Music Adventure! 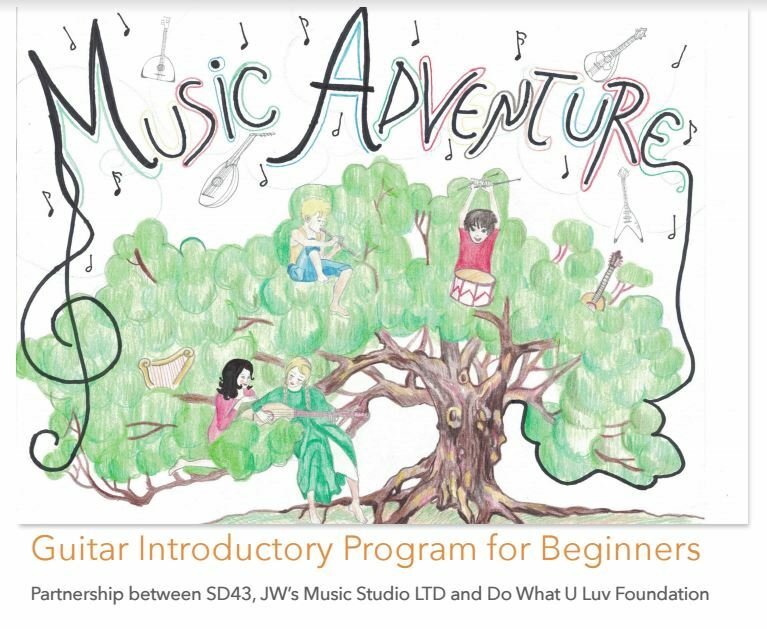 Guitar is an introductory music program, that allows the students to experience music through guitar playing. Therefore, we are going to introduce some basic musical reading and guitar playing skill. New concepts will be introduced through songs and activities at the beginning of each lesson and these materials will be readdressed in the subsequent classes. Subsequently, the class will divide into two groups. One group will practice assigned pieces on the instruments, whilst the second group will do written exercises that reinforce the concepts that they learned. The program should provide a basic musical knowledge that is transferable to other instruments. *Guitars provided are for in-class use only. Feel free to buy or rent a guitar if you would like extra practice at home. Teacher can help you tune it.